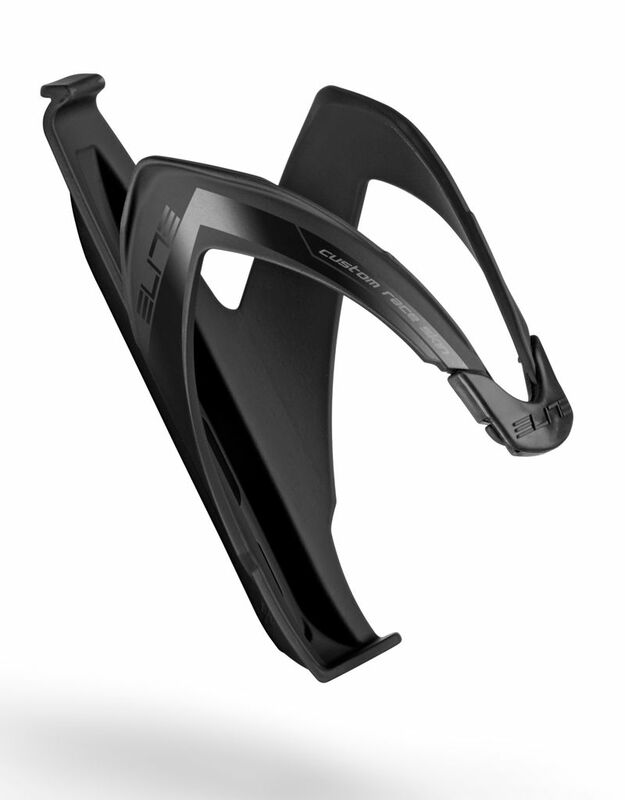 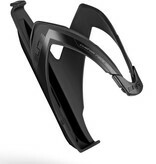 A lightweight, Italian made, resin water bottle cage from Elite. 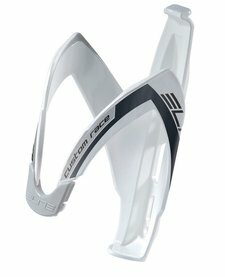 Elite Race Bottle Cage, White. 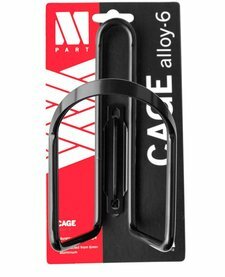 A lightweight, Italian made, resin bottle cage from Elite.